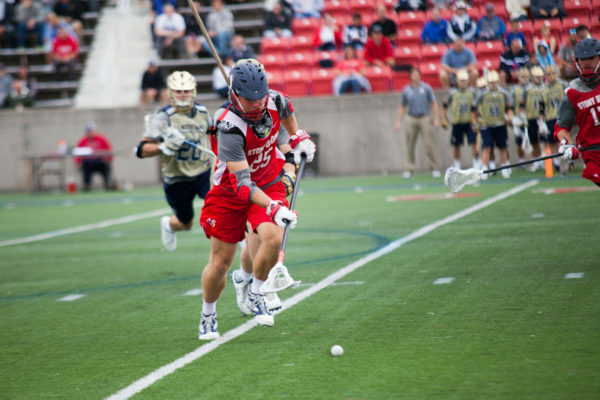 There are 18 freshmen on this year’s Stony Brook men’s lacrosse team, making the class far and away the largest on the team. 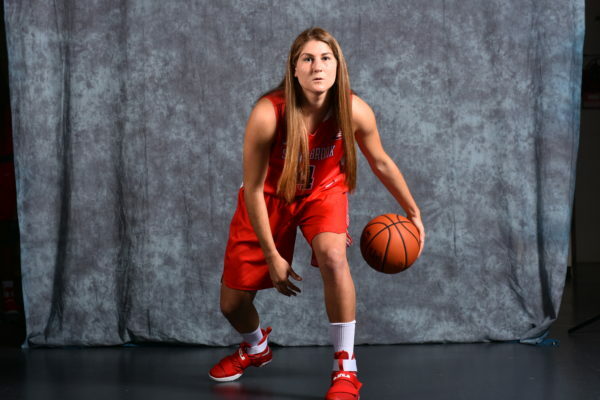 For the remaining 2:46 left in overtime, the Bears held the Seawolves to four points and tacked on another seven, culminating in a 78-71 victory for the women in blue. 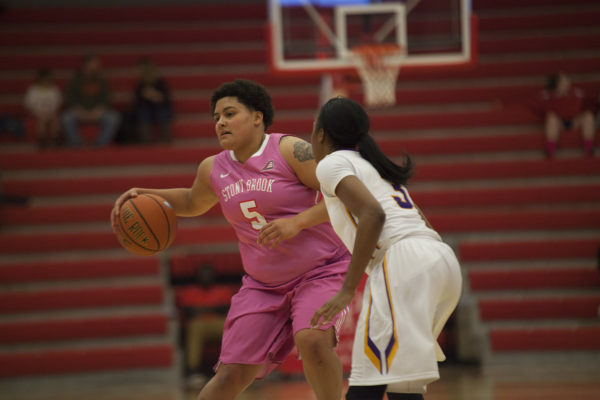 Christa knew that championship game would be her last for Pearl River. What she didn’t know was that it would also prove to be the last time Thomas watched her take the court. 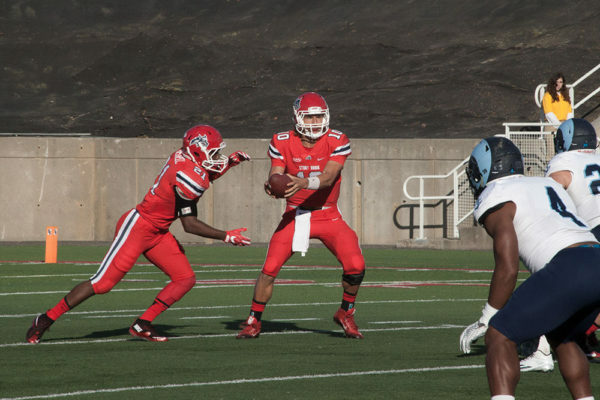 Amassing 14 penalties that set the team back 117 yards, Stony Brook Football could not help but shoot itself in the proverbial foot. 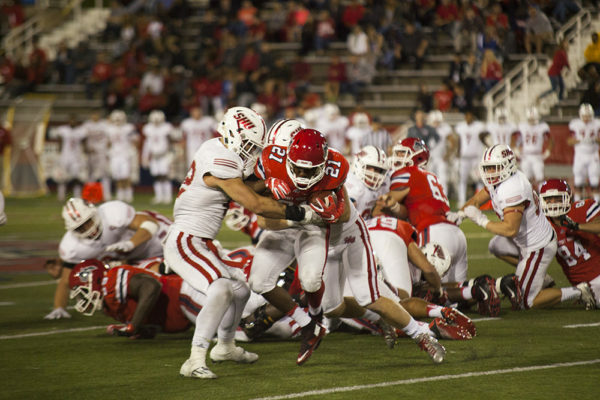 Stony Brook remains undefeated in conference play at 4-0 and sits tied atop the Colonial Athletic Association with the No. 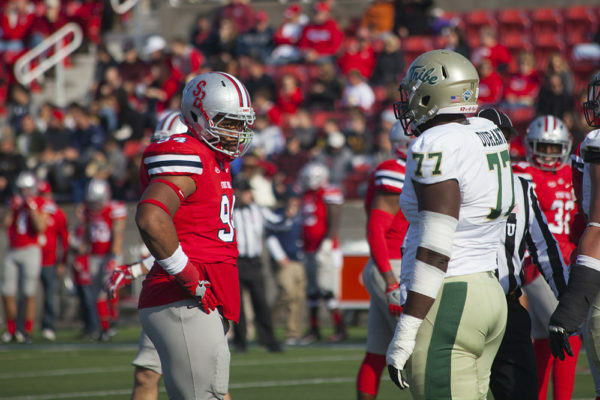 5 James Madison Dukes. 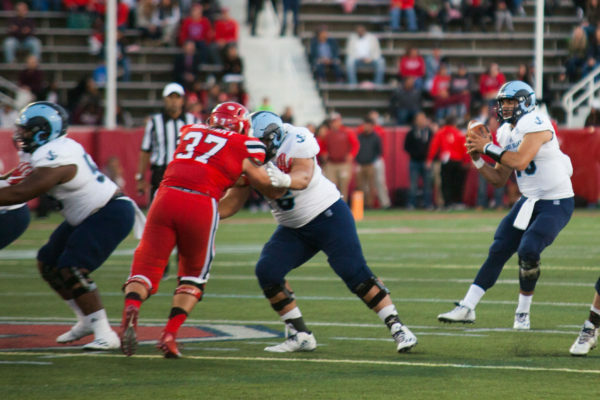 Surviving early offensive woes, Stony Brook Football improved to 3-0 in conference play with a 14-3 Homecoming win over Rhode Island Saturday at Kenneth P. LaValle Stadium. 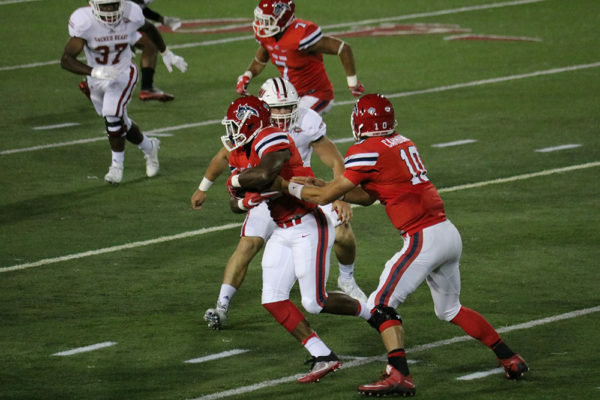 On the heels of a stifling defense that allowed a mere three second-half points, Stony Brook chipped away at an early deficit in Saturday’s 27-20 win over Towson. 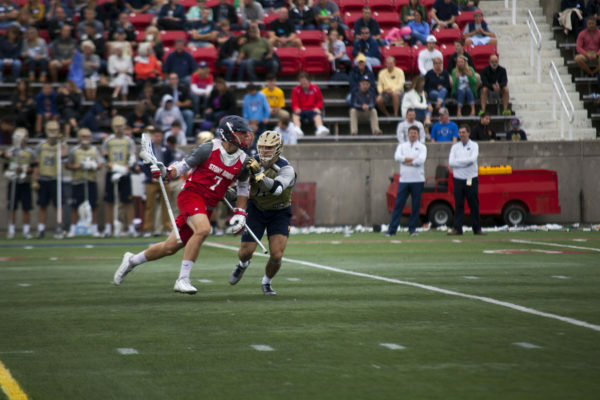 Although the Seawolves outscored the Fighting Irish and fell to the Midshipmen, head coach Jim Nagle was able to test out his new toys as he works to finalize his lineup. What change has occurred by keeping in step with the status quo and coddling everyone’s feelings? Protest is meant to evoke; it is meant to cause discomfort. To the dismay of the crowd, the No. 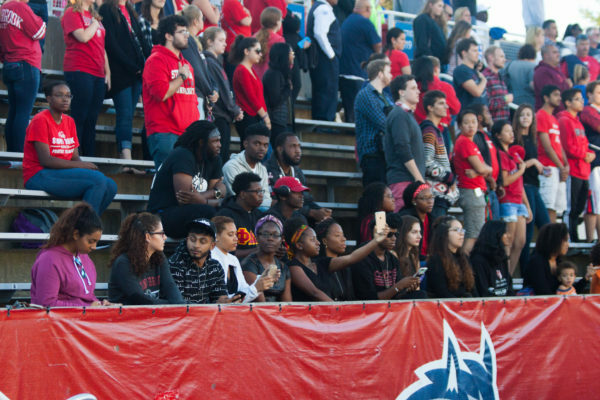 24 Seawolves were held scoreless in the second half, giving up 28 unanswered points in a 38-10 loss to Sacred Heart on Saturday night.